ProGuard Preserved Wood is pressure treated with a copper-based preservative for long-term performance outdoors in deck and fence construction and landscaping. All 2x8 lumber is incised for maximum preservative treatment and durability for structural uses, like deck joists and beams. 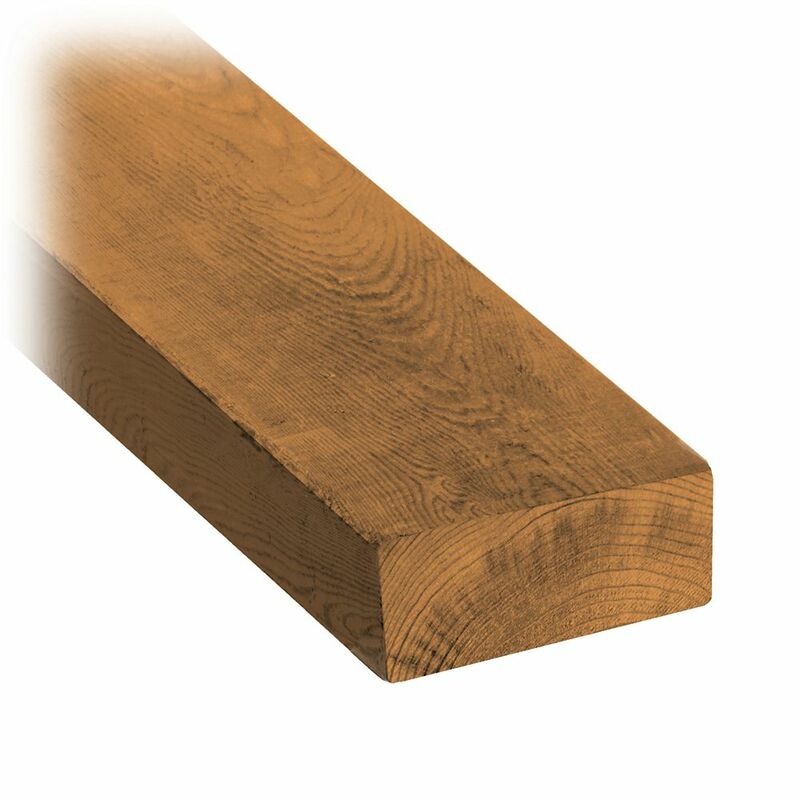 2 x 4 x 16' Treated Wood MicroPro Sienna Treated Wood uses the only wood preservative technology that is low VOC and certified as an Environmentally Preferable Product. Innovative colour pigment technology gives the treated wood a warm, finished look.